The "Intro to Amateur Astronomy Classes" now contain 6 videos on amateur astronomy subjects from Planispheres to Which Telescope to Buy. Enjoy! Check them out here. These are links where I have found amateur astronomy related items and I'm not recommending site one over another. For more links, visit Here. Why are there Time Zones around the World? Information on astronomical terms, sun calculators, solar energy information, moon phases, etc. Rick Miseroy's famous binomount has added new features. Check them out here. What Can I See Through A Telescope? A great article by Donald Waid on his website. Ask an Astronomer There are answers to many, many amateur astronomy questions here. Check it out! I found a great resource for Telescope related equations! Enjoy! Would you consider yourself an "advanced beginner"? If so, there are many other astro-tom.com users who share your level of interest in the night sky and wonder how to use their own eyes to see what they've seen in pictures. Here are several helpful tips to vastly improve your evening under the stars. Thank you to Tommy Hodges, for the Astro-Tom.com site logo! Getting Started What you should know - This is a great way to spend a cloudy evening. If it's clear outside, turn off your computer, go outside, and just look up to get started! 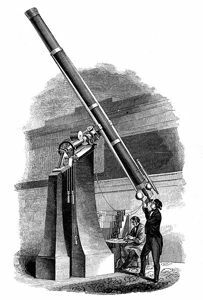 Telescopes All about them, from how to buy your first one to how to use one effectively. Advanced Amateur Astronomy Formulas, specifications, filters, coordinate systems, manufacturer listings, star lists, orbital calculation, deep sky observing, imaging, etc. A repository of advanced amateur information. Technical Data Free software downloads, observing lists, etc. - Also several biographies of famous astronomers. Astro Links Amateur astronomy web links. These are updated regularly. Antelope Valley Astronomy Club (AVAC) nfo on the club and a resource of all information handout sheets, club calendar, presentations and the online, "Introduction to the Night Sky" amateur astronomy course. Site Information The Site Map, Change Log of site changes, About Astro-tom.com, awards the site has won. 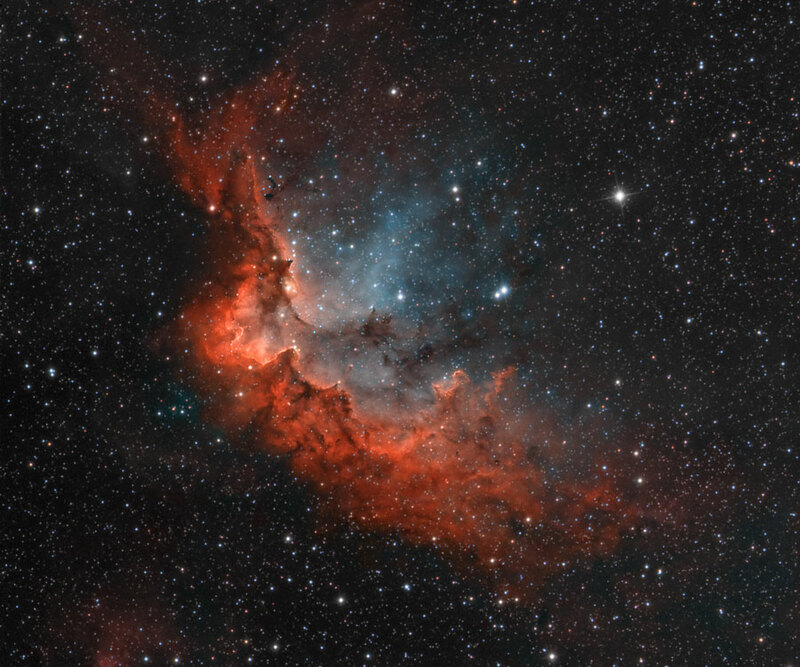 Thank you for making this your Amateur Astronomy Homepage! Please bookmark this page (Ctrl-D) and visit often as this site is frequently updated. Thank you for visiting! You are also invited to link to this site from you home page.